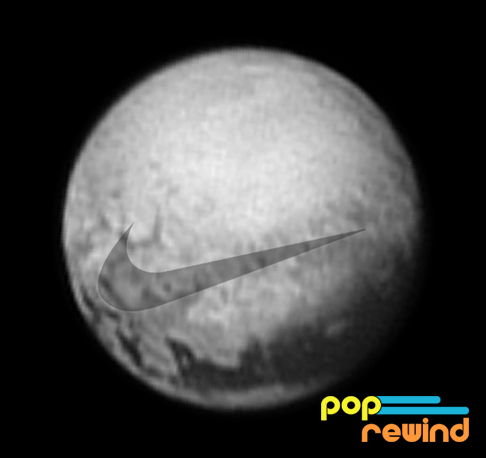 The universe feels rattled this week after the exciting Pluto photos from New Horizons started beaming back to earth. Being geeky for space stuff, we were pretty thrilled to see the new pictures. Of course, we weren’t the only one taken by the images. 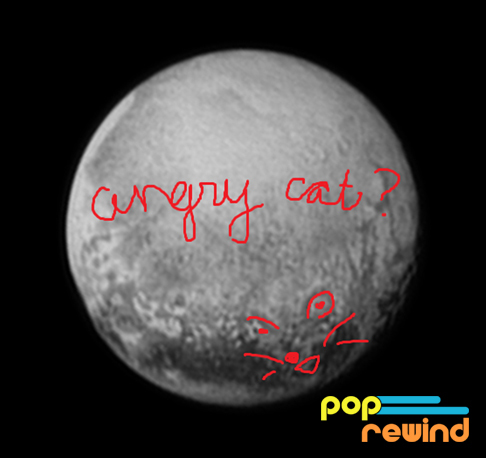 Pluto fans on the Internet started seeing shapes on the surface, such as a giant heart. In the interest of bettering science for future generations, here is our pop culture take on what we see on the surface of Pluto. 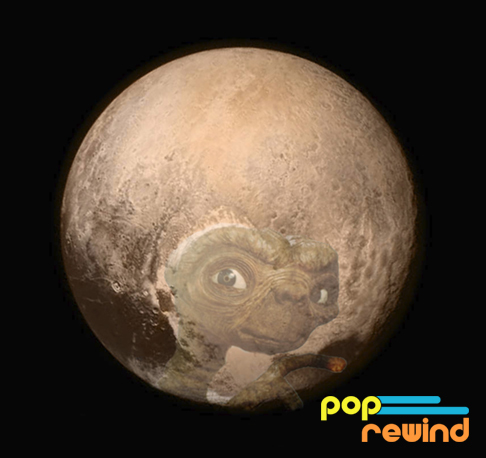 It’s really no surprise to see everyone’s favorite extra-terrestrial on the surface of Pluto. Gonzo’s face can be seen on Pluto, but that’s not so weird. 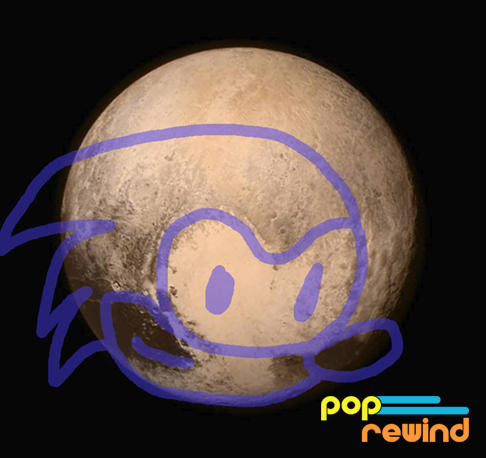 Hey, Sonic, you got the wrong planet. Saturn is a few stops back. That area looks like an angry cat, all right! Wait a minute, on closer inspection it appears to be a Cheetahmen! 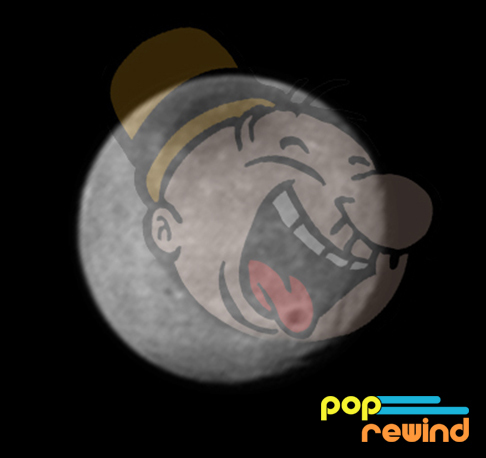 What dwarf planet is complete without a little product placement? As for Pluto’s moon Charon? Yeah, that seems about right.